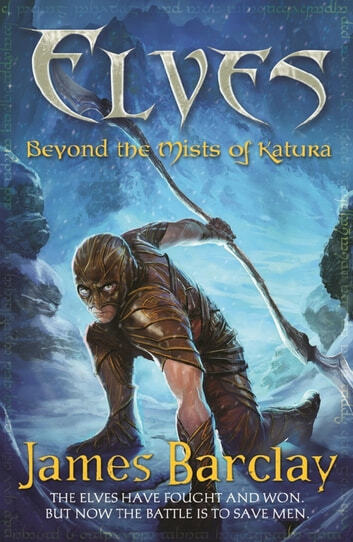 Thousands of years ago the elves were enslaved by the Wytch Lords. Murdered in their thousands, worked to death in slave gangs and divided against themselves, the wounds inflicted by man run deep - and elves have very long memories. Two of them - Auum and Takaar - led the rise against their enslavers, and united their people against men in order to free their nation. Now Calaius is at peace ... but that doesn't mean their nation is safe. The Wytch Lords have rallied, men's magic has grown more powerful, and their politics have become altogether more dangerous. Especially now: one of the mages has created a spell, called Dawnthief, which has the potential to destroy all living things on the planet. All four magical colleges are fighting to seize it and, in the background, the Wytch Lords have schemes of their own. Schemes which involve crushing the elven nation for good. Whoever seizes the spell, it places the elves in tremendous danger. But can Auum and Takaar overcome their differences and work together to save Calaius? And even if they can, is it not already too late ... ? Find out more on his website, www.jamesbarclay.com, or you can follow @barculator on Twitter.